The ECM Summer School: a reference for Meetings Industry professionals since 1987! 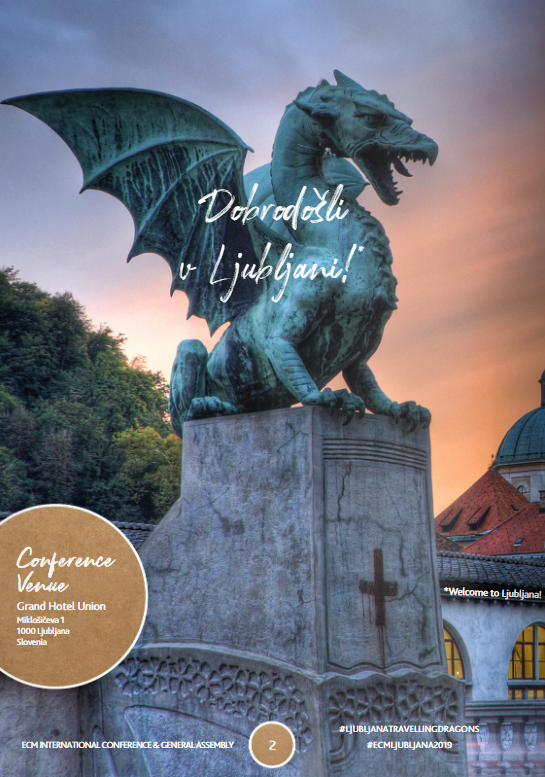 At the European Cities Marketing International Conference in Dubrovnik, May 31-June 3, 2017, Europe’s city marketers and tourism professionals will meet industry thought leaders and leading tourism academics from around the globe to debate and strategise the new normal in urban travel and tourism. Together with Toposophy, ECM will publish after the conference a new manifesto for DMOs in times when disturbance is the new normal in urban travel. Manolis Psarros, Managing Director of Toposophy will also help kick off the conference and define the themes of tomorrow’s marketplace. Joanna Bunker, EMEA Strategic Partnerships at Airbnb will point out the fact that more than ever before, travel is all about experience, whether that’s heading off the beaten track, meeting new people or trying a taste of local life. With the launch of Airbnb Trips, locals are using their skills, knowledge and experience to invite guests into their world. 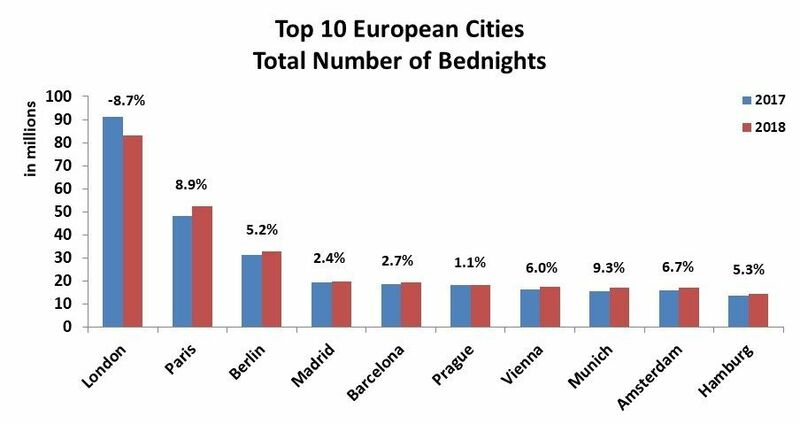 How will this affect footprint in cities, and how can DMOs engage? Viator aspires to be the world’s leading market place of tours and activities – we might say the mother platform of all destinations – and with over a million app downloads, millions of monthly viewers and TripAdvisor’s global hordes of reviewers backing it up, Viator may well be on its way to become just that. But how deep can the platform go in a city? Andrew Aley, Regional Director of Viator by TripAdvisor will outline the future. The meetings and events industry is mirroring global changes in the way we work, live, communicate and travel. Changes in demography, global mobility, technology leaps and sustainability issues are reshuffling the competitive rankings of destinations and transforming the format and functions of international meetings and events. The change is now – so get ready for the future of international meetings with an interesting presentation by Matthias Schultze, Managing Director of the German Convention Bureau. Meetings and events do not exist on their own any longer. Instead, the game is to create hybrids that merge virtual and face-to-face meetings and build communities that are sustainable 24/7 and 365 days a year. It’s not about who attends, it’s about who engages, says Richard Torriani, COO of MCI Group from the very top of the global M&E industry. After his session, attendees might want to redefine the value props of their CVB. A new generation of aircraft is changing the game of air travel and making the world a much smaller place. Attendees will need to fasten their seatbelt as Fabrice Valentin, Head of Market Research & Forecasts at Airbus outlines Airbus’ 20-year Global Market Forecast. In short: with thousands of new airplanes in the pipeline from the world’s biggest manufacturers, both cities’ connectivity and visitors’ diversity is about to go sky high. Big time. A new booming middle class of Muslim travellers are boarding for global travel. With a spend of more than USD 142 billion, the Muslim travel market is now third in global travel spending after China and the US, and accounting for 11 per cent of total global expenditures on travel. The big question is this: Are destinations ready? Fazal Bahadeen, CEO of CrescentRating will tell the attendees if they have what it takes to be Halal destination of choice. 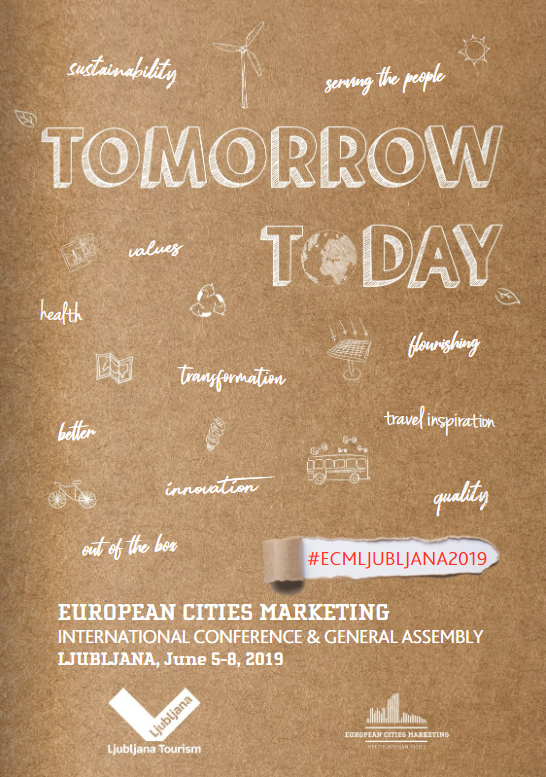 Also, participants will get the latest from Berlin, Gdansk, Graz, Ljubljana, Reykjavik in our series of City Showcases where ECM colleagues share their answers and offer all the inspiration needed as well as in panel Q&A. The conference will be moderated by Peter Rømer Hansen, former Executive Vice President of Strategy & Market Communications at Wonderful Copenhagen and recent founder of Rømer Agency.